Versa surpassed Garmin, Fossil, and Samsung smartwatches. 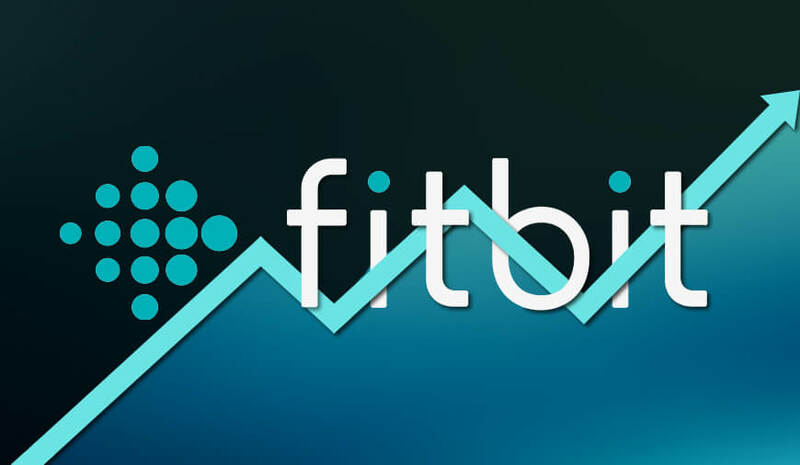 The stock price of Fitbit, an American company, has jumped in after-hours trading and is currently trading approximately $6.00 a share, off its 52-week intraday high of $7.79. Today, the organization announced its quarterly numbers that saw the average trading price of its wearables enhance 6% year-by-year to $106 per device. All the new devices that are introduced in the last year stated 59% of the organization’s total revenue. The device, proved high-point for Fitbit’s raised stock price, is Fitbit Versa. The company expressed happiness in announcing that its higher-evaluated wearable exceeds Samsung, Fossil, and Garmin smartwatches joined in North America. James Park, the co-founder, and CEO of Fitbit have shared his thoughts and said, “Our performance in Q2 represents the sixth consecutive quarter that we have delivered on our financial commitments, made important progress in transforming our business, and continued to adapt to the changing wearables market. Demand for Versa, our first ‘mass-appeal’ smartwatch, is very strong. Within the second quarter, Versa outsold Samsung, Garmin and Fossil smartwatches combined in North America, improving our position with retailers, solidifying shelf space for the Fitbit brand and providing a halo effect to our other produ?t offerings.” “Early sell-through of Fitbit Versa, our first true mass appeal smartwatch, has been the best in our company’s history, positioning us to expand our user base and capture the greater share of the fast-growing smartwatch market," Fitbit co-founder and CEO James Park said in a press release,” he added further. The stock price of Fitbit rallied earlier this summer and hit $7.79. This was indeed the highest selling price since early 2017. Talking about the stock, it has been slipping for a long time. However, this current quarterly release could result in the jumped prices once again, bringing a hope for Fitbit organization.